This is a special pictorial edition. We take a look back at the past six months in pictures. 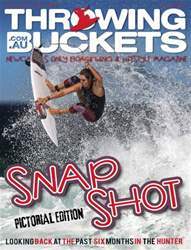 100s of images, most all local, from the surf breaks, and skate parks around the Hunter.